Take the pin test now! The first step in moving your "game stats"
from "Hero" to "Managed Processes Pro" is to take the "pin test"
To take the test click the pin image above now! 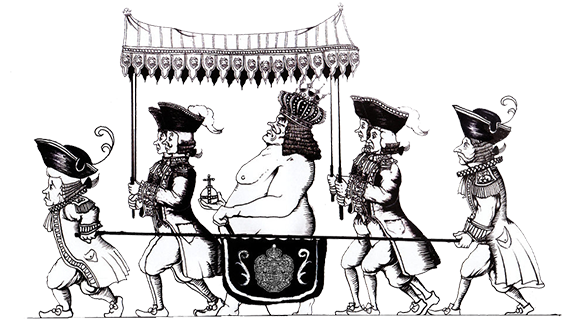 Anything less (Capability Maturity Level 1 or below) is the Emperor, proud of his new clothes! 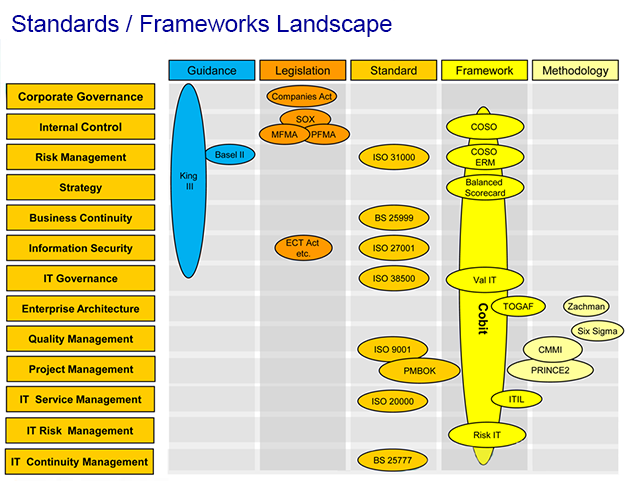 per the broader objective of the Standards / Frameworks Landscape below. Hover your mouse over the image below. 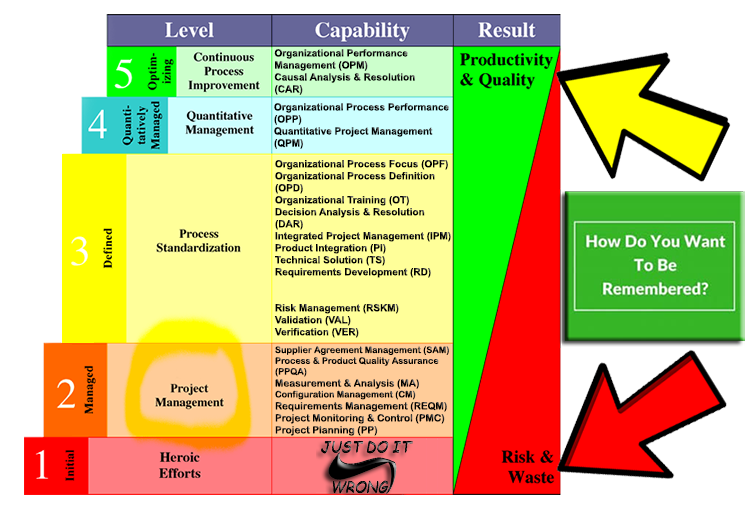 at Capability Maturity Level 2!